Mahindra & Mahindra owned SsangYong has made premier of its large future SUV at the ongoing 2016 Geneva Motor Show. 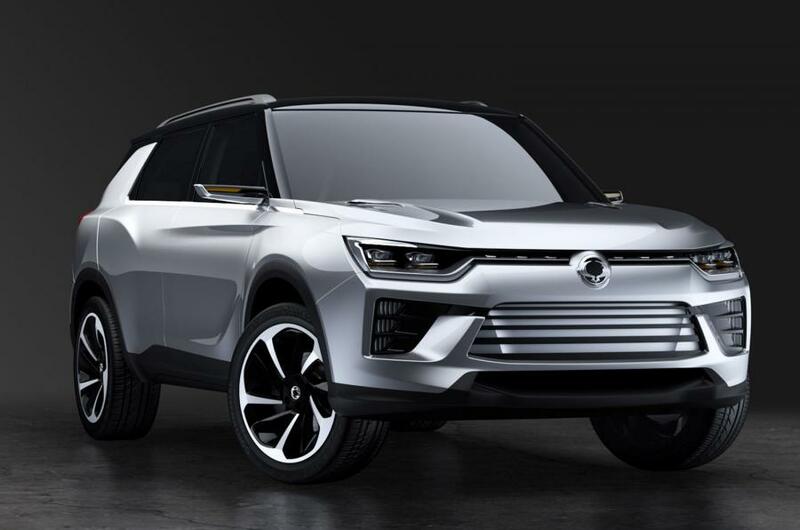 Christened as SIV-2, this would make its appearance in the car market sometime in early 2018 with a hybrid engine option. It looks like the company has designed the next phase of SIV-1, which was first showcased at the same event in 2013. Based on the brand's new design “dynamic Motion” it will be positioned above the recently launched Tivoli crossover. Talking more about this model, it shows new lightweight body works with a low centre of gravity and new frame and ground clearance. The dimensions are measured about 4,440 mm of length, 1,855 mm of width, 1,640 mm of height and a long wheelbase of 2,675 mm. Inside the cabin, you will be surprised by an elegant interior with Italian and Alcantara leather linings and a floor of mimic woodgrain. 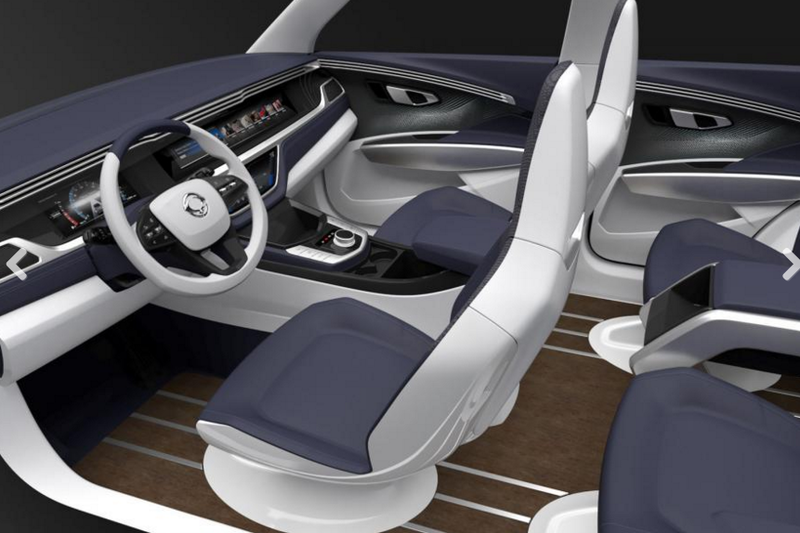 In addition, it gets speakers equipped with-in bucket seats and emissive lighting graphics. Coming to the powertrain, it has been displayed with a hybrid engine option that includes a 1.5-litre direct-injected, turbocharged petrol unit and a small electric motor of a 10 kW lithium-ion battery. 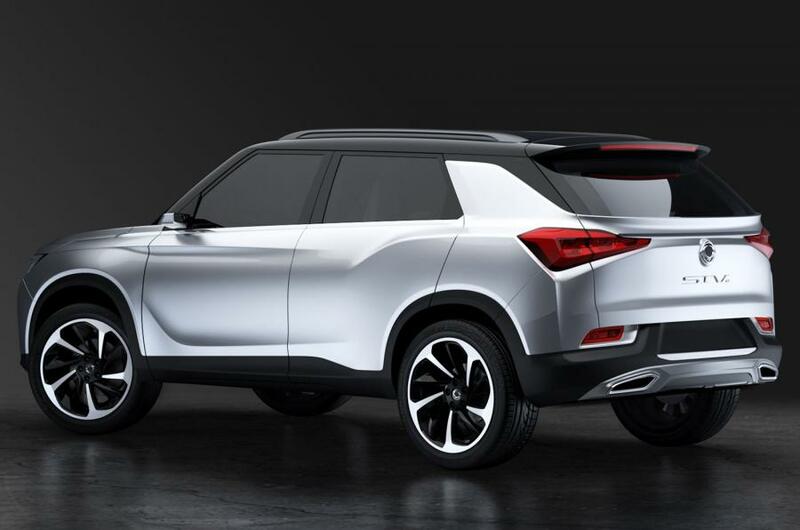 Well, details about the India bound model are not clear yet, we can just make a wild guess that this new concept might follow the SsangYong Tivoli in future. Besides this, Mahindra has been in a mood to launch this Tivoli in the second half of this year. Anyway, we will inform you about all the latest updates regarding this car as soon as it gets revealed.